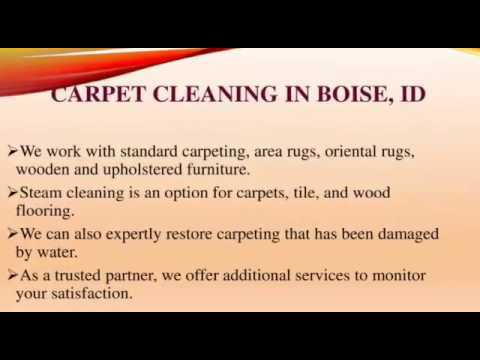 Call American Cleaning Service Co. for carpet cleaning service in Boise. We work with standard carpeting, area rugs, oriental rugs, wooden and upholstered furniture. American Cleaning Service Co. offers water damage cleanup in Boise. Call us at 208- 344- 8464, any time of the day for emergency water cleanup. American Cleaning Services Co. offers flood cleanup services in and around Boise. We’re open 24x7. 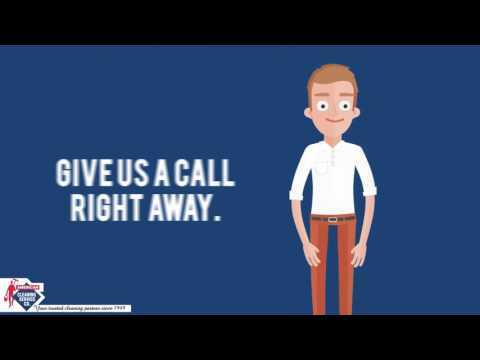 Call us on our hotline to arrange immediate cleanup and minimize damage. Our services include sewage cleanup, mud cleanup, sludge removal, etc.